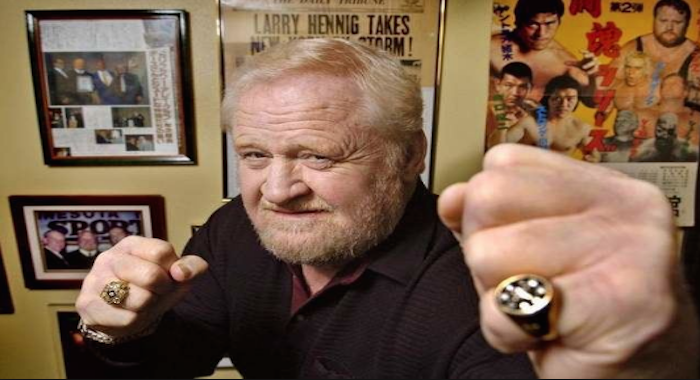 PWInsider is reporting that Larry “The Axe” Hennig has passed away. The former-AWA World Tag Team Champion was 82. Hennig is best known for his work in the AWA, where he was trained by Verne Gange. Hennig’s legacy goes beyond his wrestling, as he’s the father of the late “Mr. Perfect” Curt Hennig, as well as the grandfather to current RAW Superstar Curtis Axel.